The Color of the Month program continues. Next up in the Nike Air Force 1 Color of the Month program is this pair, which returns to the equation of white leather and colored suede Swooshes. 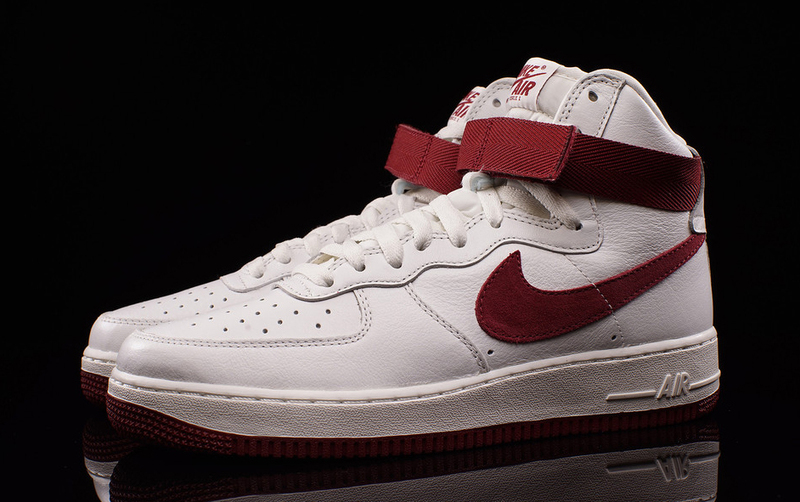 The original sneaker release date on this Nike Air Force 1 High was set for Feb. 6, but Oneness in Kentucky is already selling its stock. It's unclear if the date has actually been moved up or if the shop is just jumping the gun on this one. Anyone hoping to acquire this shoe would do well to remember that all the previous colorways have gone on sale, so with the right amount of patience these can likely be had for under retail. 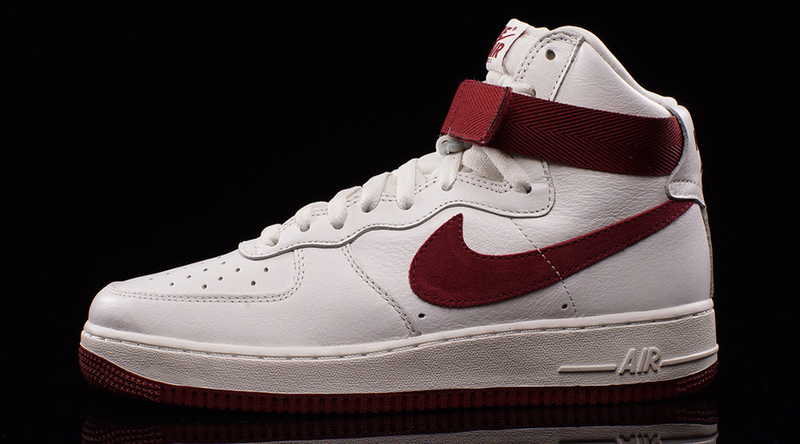 This is the penultimate Nike Air Force 1 in this pack, with a final white/black one set to arrive next month. 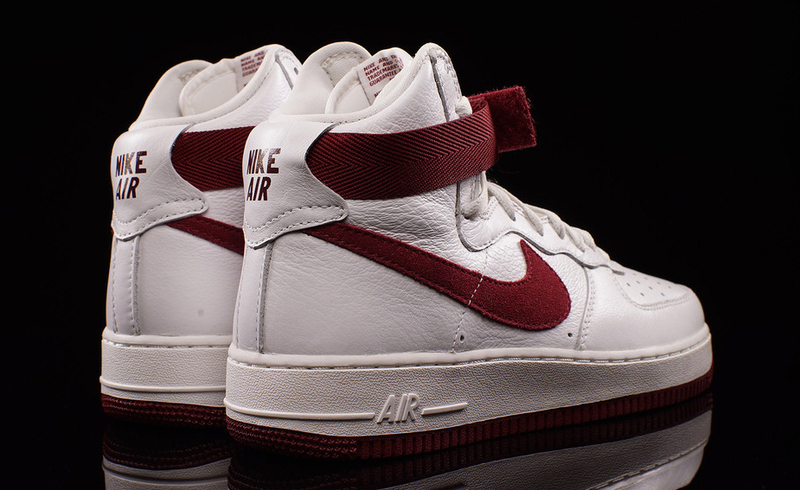 Nike Air Force 1 "Color of the Month"